WordPress powers over 28% of the entire internet. 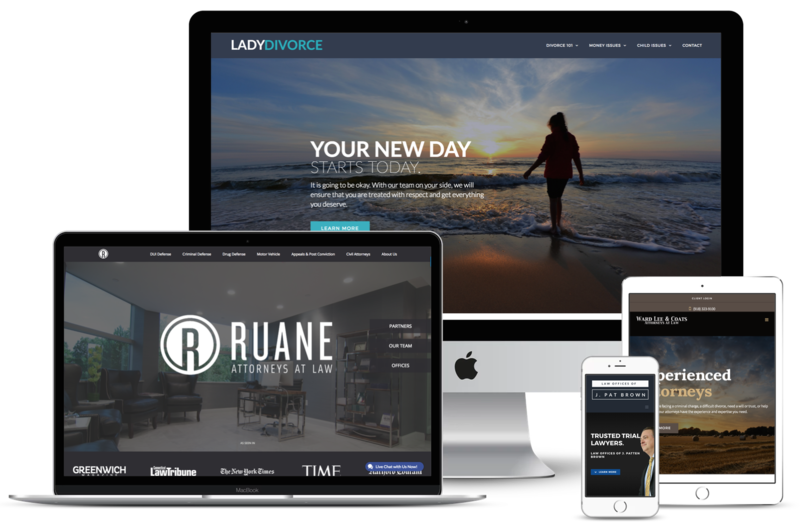 Do not get stuck with your site looking like all of the other firms out there. Those basic layouts force you to make the content fit the website. That is as absurd as being given an entire trial strategy before having all the evidence you wish to present. Do not get lost in the sea of websites from those legal research companies, they may know research, they do not know website design.